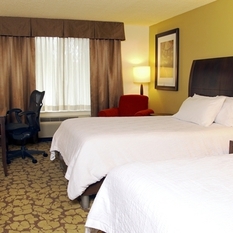 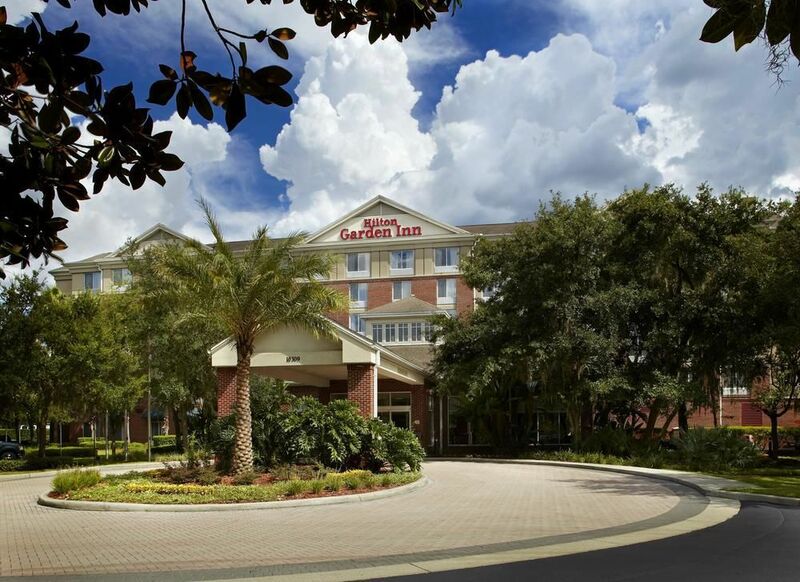 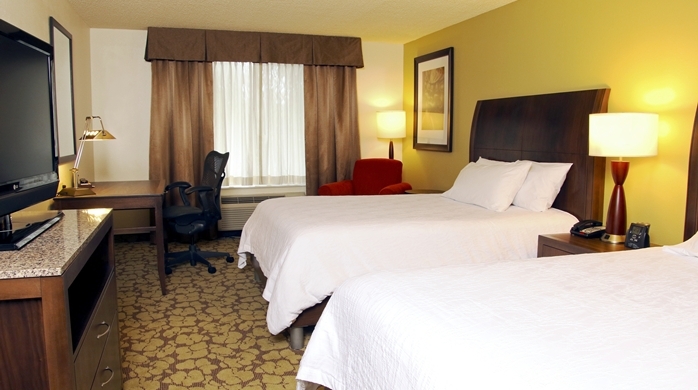 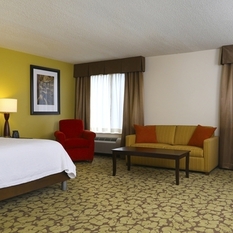 Welcome to Hilton Garden Inn Tampa East/Brandon. 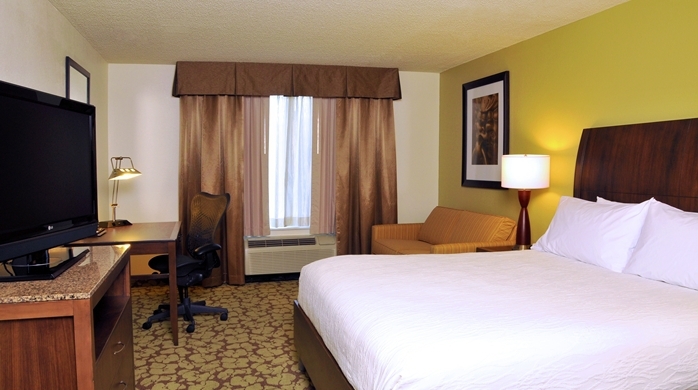 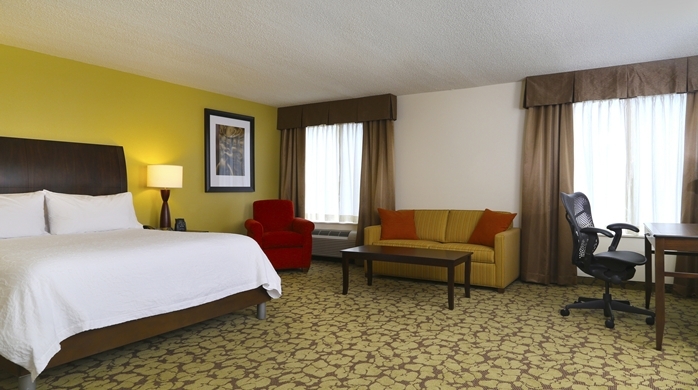 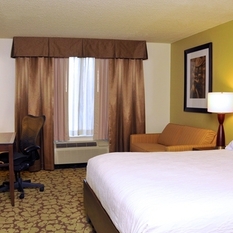 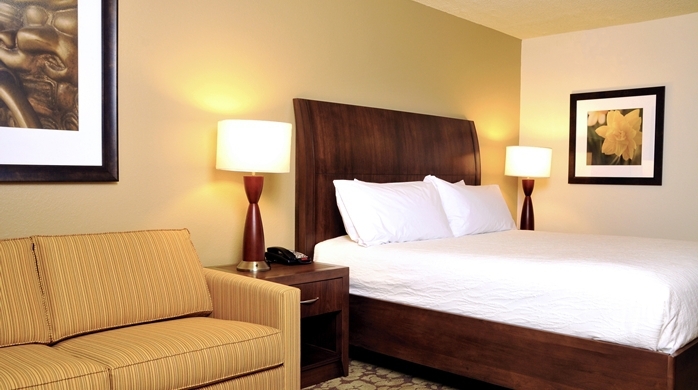 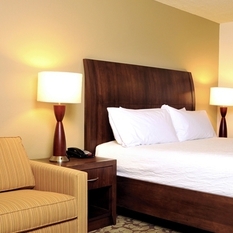 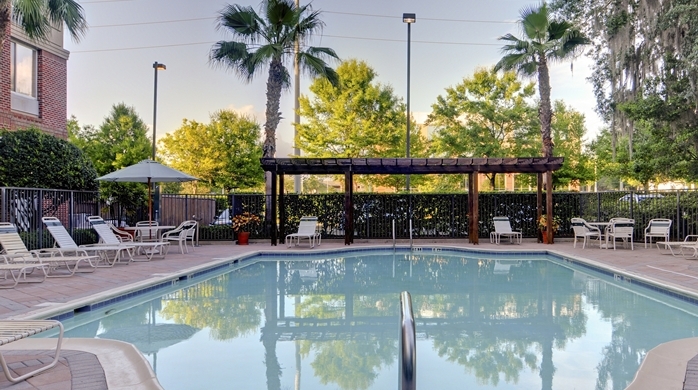 Newly renovated in August, 2014 our modern hotel is conveniently located in east Tampa, in Highland Oaks Business Park, near Sabal Park. 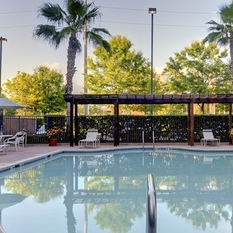 Enjoy easy access to many attractions including the Florida State Fairgrounds, MIDFLORIDA Credit Union Amphitheatre, Hard Rock Casino and the Bob Thomas Equestrian Center. 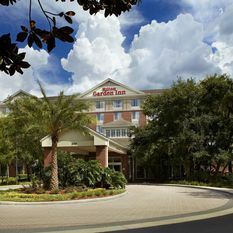 Take the complimentary shuttle from our Brandon, FL hotel to destinations within a five-mile radius, including numerous shopping, restaurant and entertainment venues. 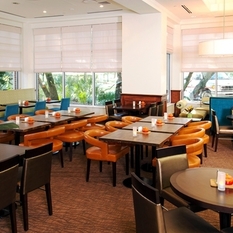 The Great American Grill® offers an ideal venue for cooked-to-order breakfast, lunch and dinner. 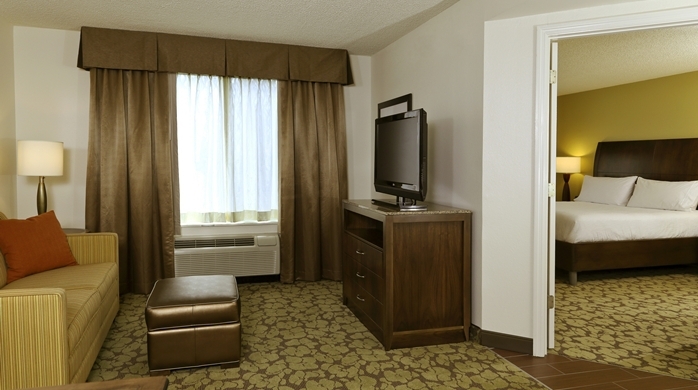 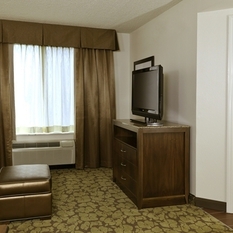 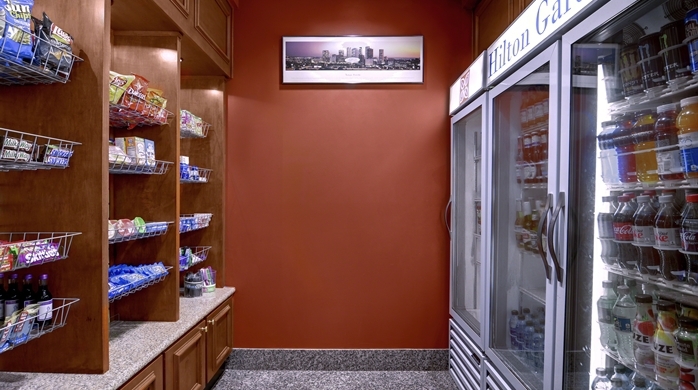 The 24-hour Pavilion Pantry® offers snacks for your in-room microwave. 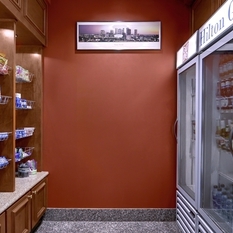 Keep sodas cool in your refrigerator. 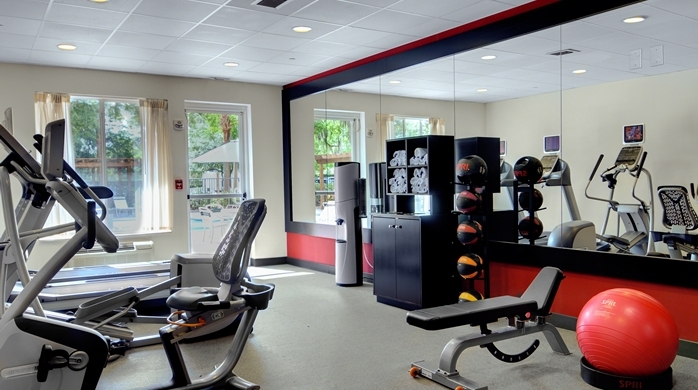 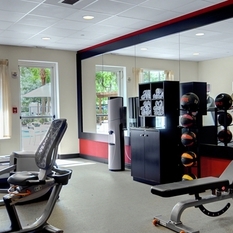 Get a workout in the modern fitness center and soak up the sun by the outdoor pool. 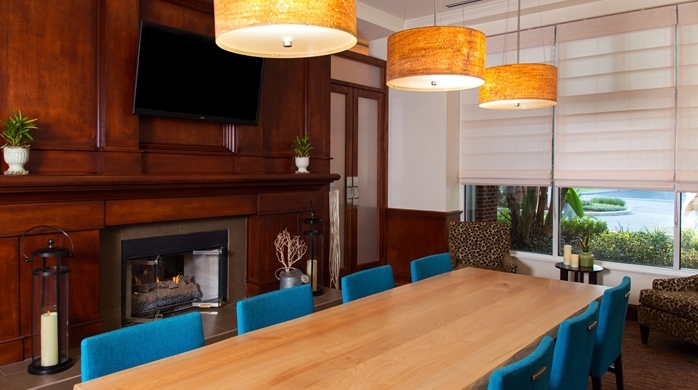 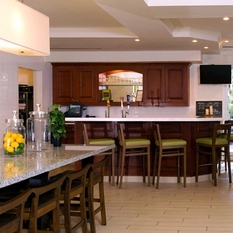 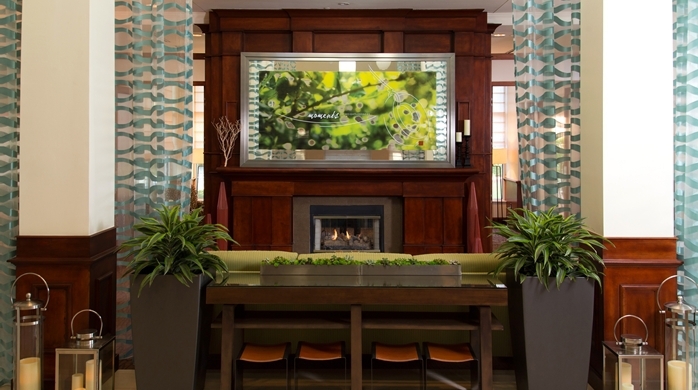 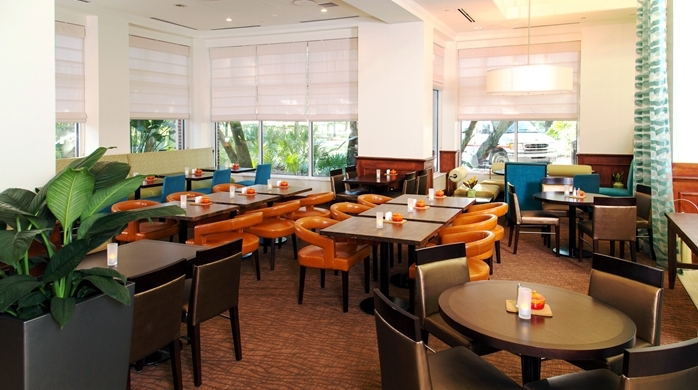 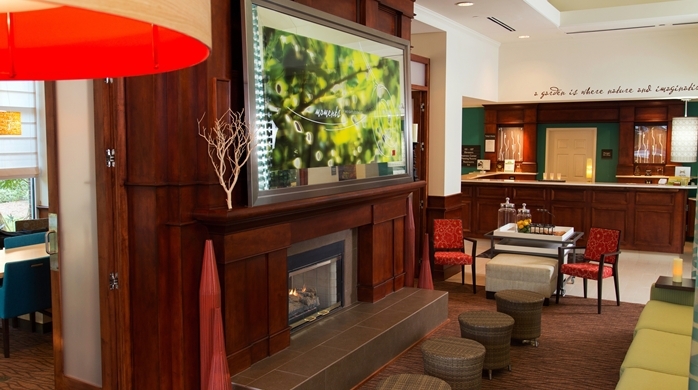 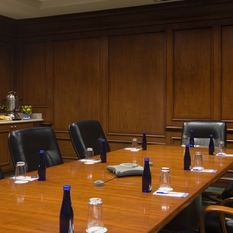 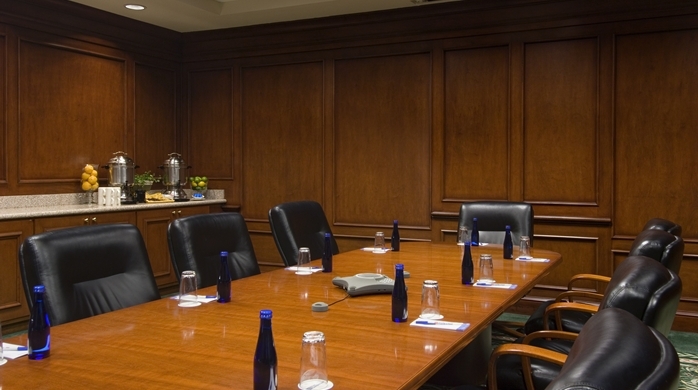 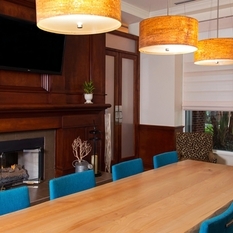 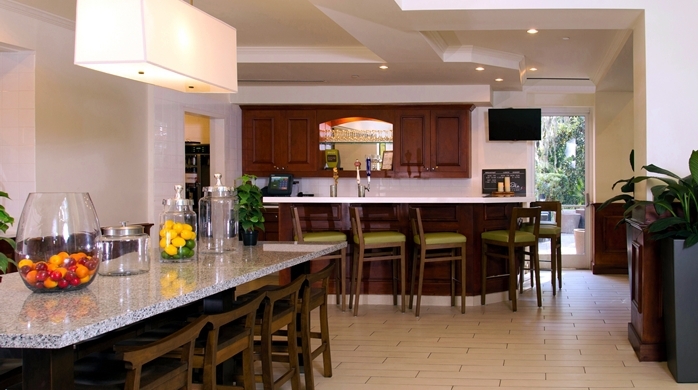 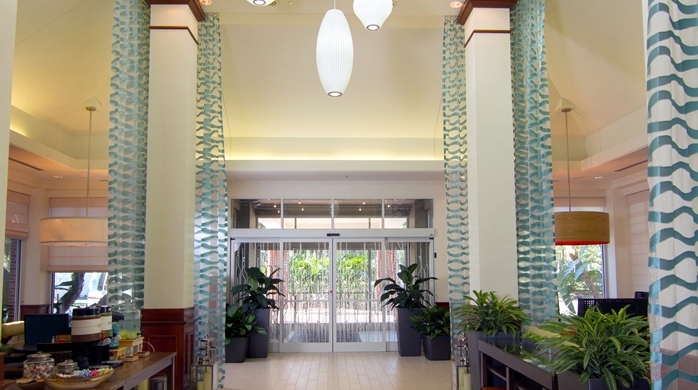 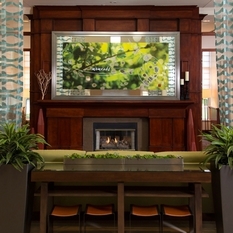 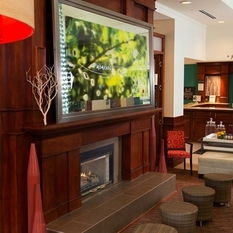 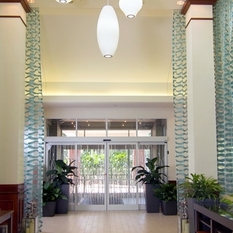 Our Tampa hotel is the perfect place to host meetings and events for up to 180 guests.